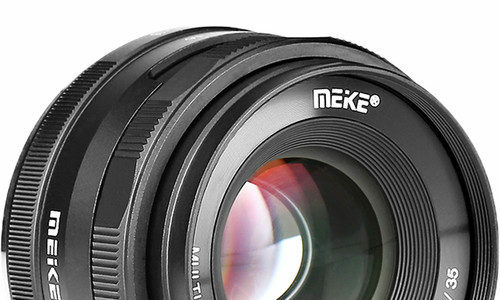 The new Meike 35mm f/1.4 lens for mirrorless systems with an APS-C sensor (Canon EOS M included) is now shipping at major retailers. 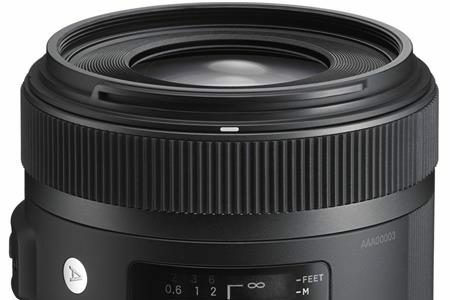 Meike 35mm f/1.4 on sale at $109.99 at B&H Photo | Amazon US | Amazon UK | Amazon DE. During CP+ 2019, Imaging Resource sat down with two top Fujifilm execs (Toshihisa Iida and Makoto Oishi) to talk about the photo industry. In another interview, Canon stated that the camera market is doomed to shrink by 50% in the next years. 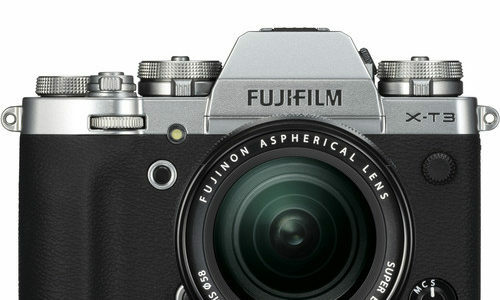 A prediction Fujifilm execs seem not to agree with. DE: [Canon exec] says that the interchangeable-lens business is going to contract by half, over the next two years. Do you agree with that assessment? What are your own projections? Canon posted a video with the first 8K video footage shot with the company’s new 8K camcorder. “Of the six days we spent filming, we only had clear skies for one. But we were still able to capture the full range of Miyazaki’s graceful beauty in 8K, from Amanoyasugawara cave against the backdrop of faint rain to droplets forming outside Amanoiwato. Then on the final day, the sun finally emerged and we witnessed a miraculous sea of clouds from our vantage point at Kunimigaoka. The sublime sight of gentle drifting clouds and the soft glow of the sun is enough to take your breath away, and I feel we fully captured this in our 8K content. Canon is leveraging its proprietary optical and image-processing technologies to develop a full lineup of 8K equipment spanning input to output, including cameras, lenses and displays. 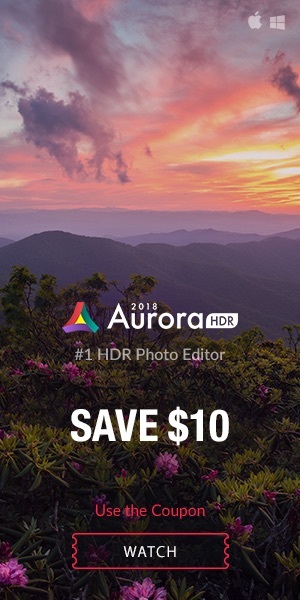 The 8K camera used to record this content is equipped with a Canon-developed 8K image sensor that realizes ultra-high resolution of 8192 x 4320 pixels—16x that of 2K—high-precision HDR and a wide color gamut. All of this makes possible the capture of footage with quality, presence and immersion that’s like seeing with the naked eye. In addition to hardware, Canon is pursuing development of such fully immersive experiences as the Free Viewpoint Video System, which gives viewers the feeling of watching an event in person. Going forward, Canon will continue striving to develop and deliver new visual solutions and experiences. Amateur Photographer sat down with Canon execs at CP+ 2019, and the talk was about Canon’s mirrorless full frame EOS R system. YM: That’s a product development for the future so I can’t go into detail, and the market will dictate what sort of direction we should take. If the customers do want a small size, lightweight mount I believe there is room for that, so as we said […] we will continue to work with the M mount. When asked about IBIS the answer is more straightforward. YM: Yes, we are aware of these voices… We are thinking how we can develop the line-up. With the R and RP we look at the entirety of the package, as mentioned. In terms of IBIS, we are looking into it for the future. We believe IBIS will work together hand in hand with optical IS lenses, such as the ones you see in front of you, to offer better features. 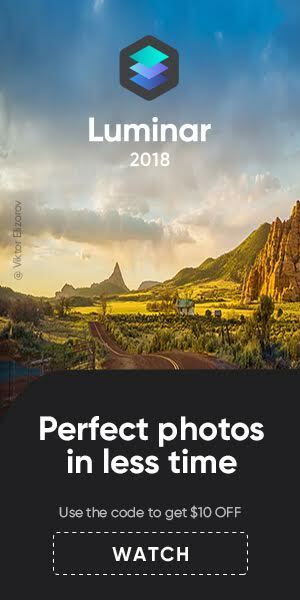 There is more to grasp in the interview at Amateur Photographer. Is The Canon EOS M50 The Best Camera For Vloggers? Jeven Dovey thinks it is. He posted a 14 minutes video where he lists all the features that make the Canon EOS M50 so well suited for video creators.